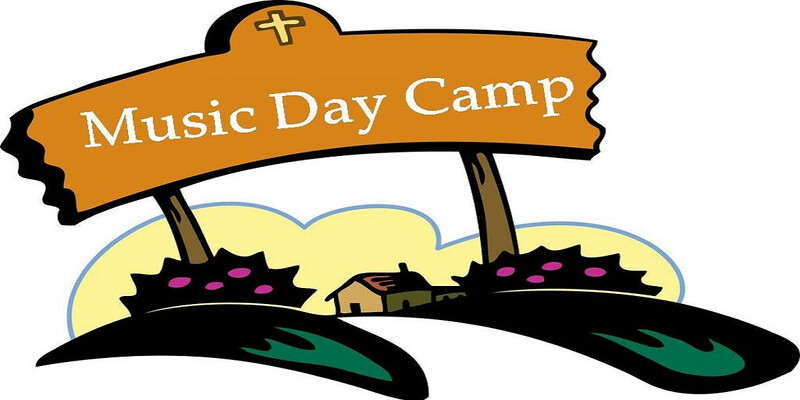 Summer Music Day Camp will be held at First United Methodist Church, Hershey from July 30 to August 3, 9am to 12pm each day. The camp is for children who have completed grades 2 through 6. We will experience various music media each day including bells, drums, bar instruments, boomwhackers, ukuleles, and more. Please list the insurance company, policy number, and group number to be used in case of emergency. Sign electronically above to give permission. Type N/A to refuse. 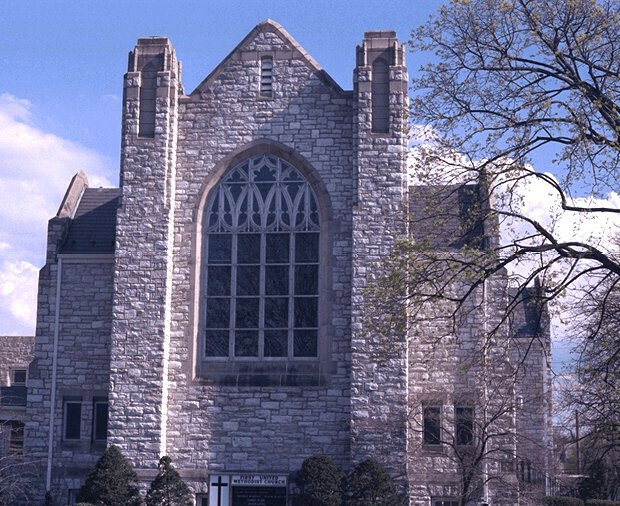 Photo Release Statement: I hereby grant permission to First United Methodist Church to use my photograph(s) on its Web site or in other official church printed publications without further consideration, and I acknowledge the church’s right to crop or treat the photograph(s) at its discretion. I also acknowledge that the church may choose not to use my photograph(s) at this time, but may do so at its own discretion at a later date. I also understand that once my image is posted on the church’s website, the image can be downloaded by any computer user. Therefore, I agree to indemnify and hold harmless the church, its trustees, pastor, associate pastors, deacons, its members and designees from any claims arising out of the use of my photograph(s). The church reserves the right to discontinue use of any photograph(s) without notice.